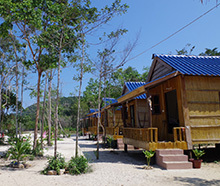 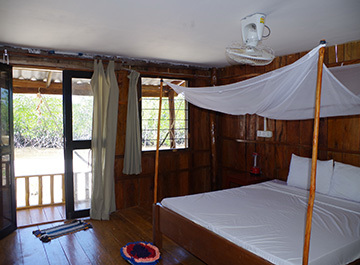 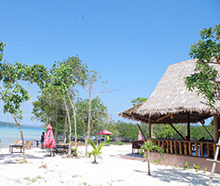 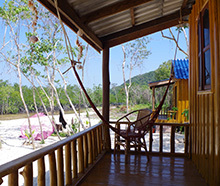 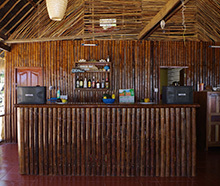 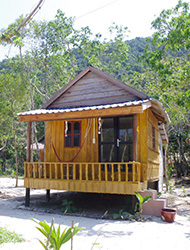 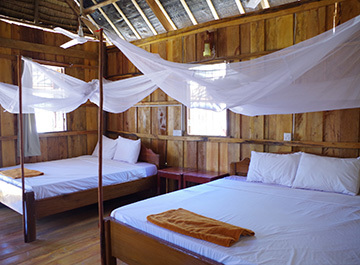 Description Comparatively new, solid wooden bungalows with private veranda, set near the mangroves at the south end of the Saracen Bay beach, a quiet, tranquil area. 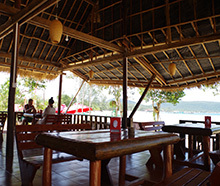 Restaurant and bar, BBQ every evening at 6:30PM. 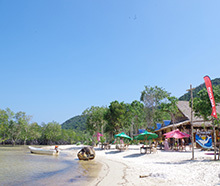 More restaurants and bar within walking distance.